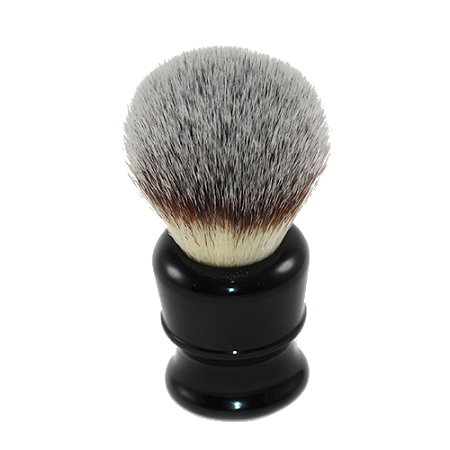 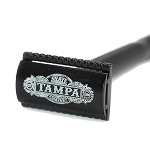 The Black Shaving Brush is an essential key to achieving a great shave. 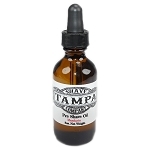 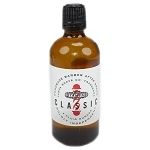 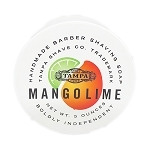 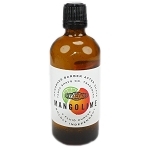 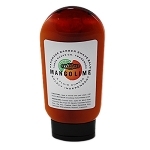 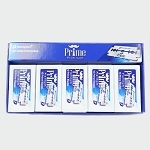 It generates a rich lather by retaining warm water to soften the beard hair. 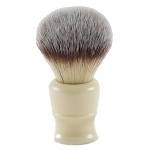 Using a shaving brush to apply your shaving cream helps lift beard hair for a clean, close shave. 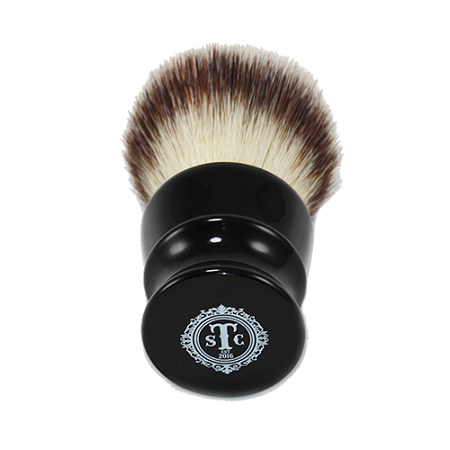 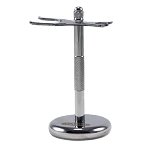 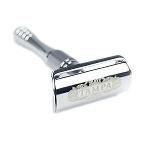 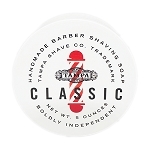 A shaving brush will exfoliate skin to help release trapped hairs, assisting in the prevention of ingrown hairs.